Digital Rights Watch is proud to support the Internet Freedom Hack, happening this year in Melbourne and Brisbane between 20-22 April. 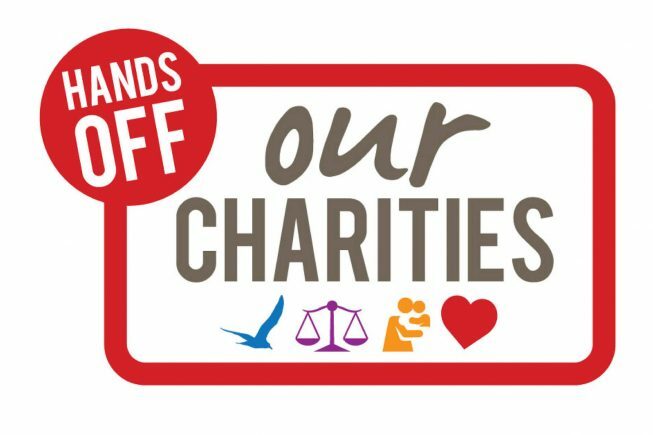 Digital Rights Watch has signed on an open letter to Australian Parliamentarians about the ability of charities and nonprofits to operate effectively. 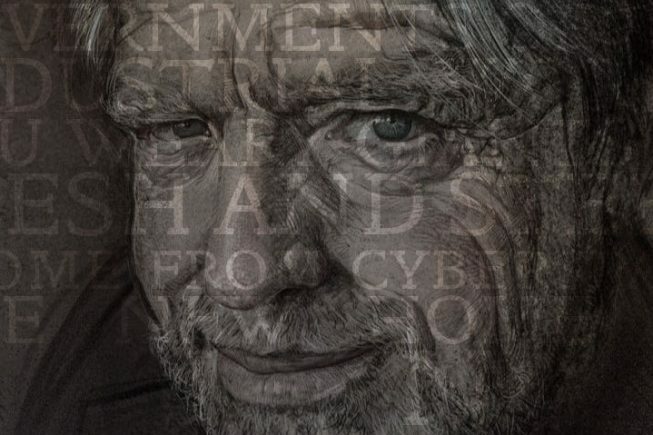 We at Digital Rights Watch wish to pay our respects to the late John Perry Barlow, and share our sympathies with his family, friends, colleagues, and fellow activists. 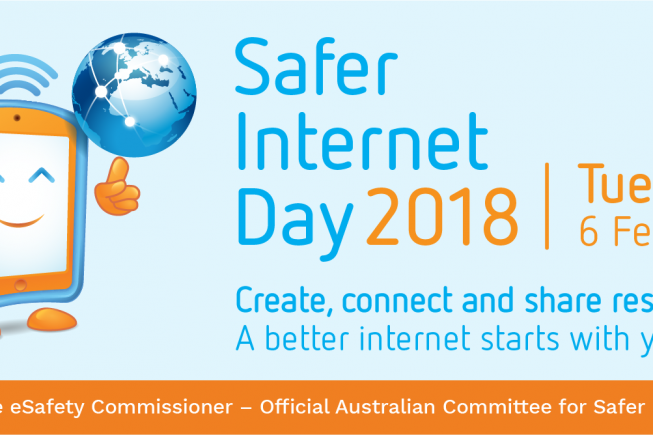 Safer Internet Day is an opportunity to raise awareness of the safe and positive use of digital technology, and to explore the role we can all play in creating a better and safer online community. 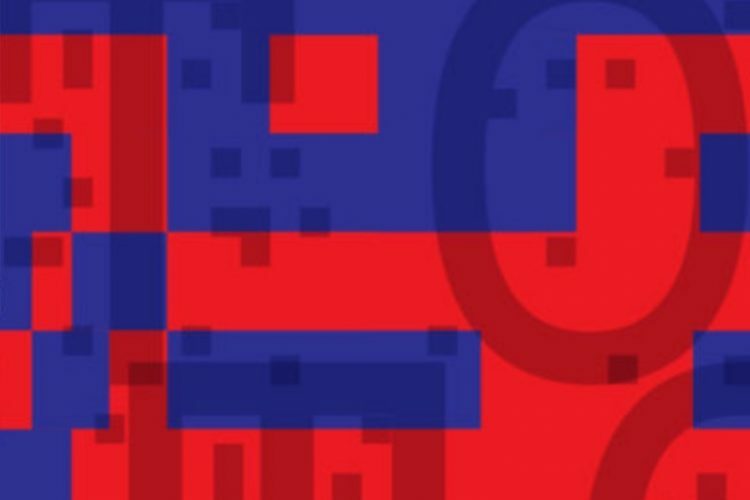 Encryption is essential to the digital society, and encryption is only effective if it is robust. A new memo on the Role of Encryption in Australia from Access Now. 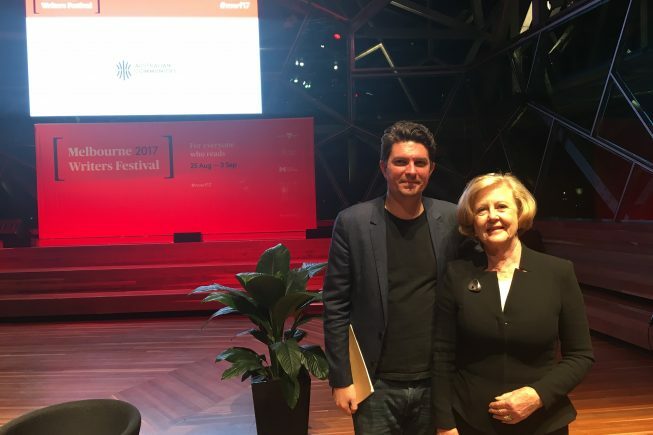 2017 – a year of campaigning for digital rights. Well now, that was a long year. Here’s a quick reminder of all the happenings in the digital rights space that the team at Digital Rights Watch has been working on. 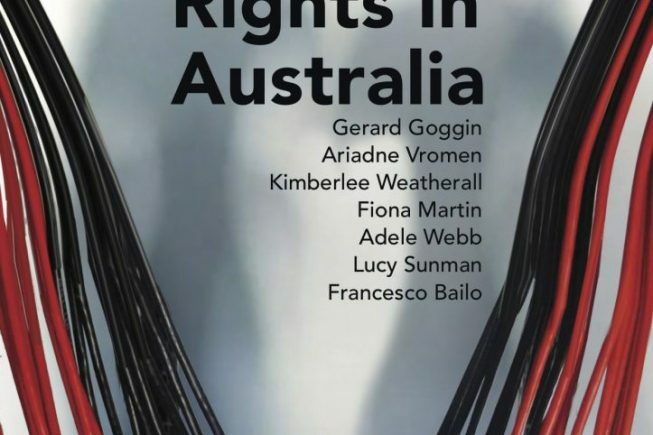 The University of Sydney have published a report into Digital Rights in Australia, which explores urgent questions about the nature of our rights now and into the future. 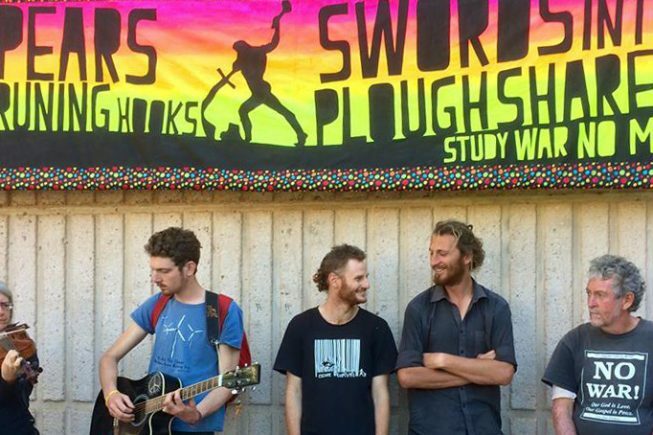 An open letter in relation to the treatment of peaceful activists protesting United States military operations facilitated by surveillance conducted at Australia’s Pine Gap facility. 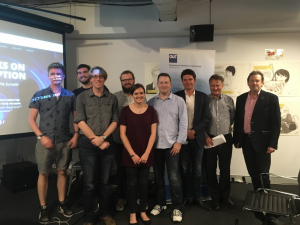 A report on our recent event held at QUT on the state of encryption in Australia.